Sparkle Unleashed is a fun and challenging puzzle game. If you like Zuma or Luxor type games then this is right up your alley. I thoroughly enjoyed this game. 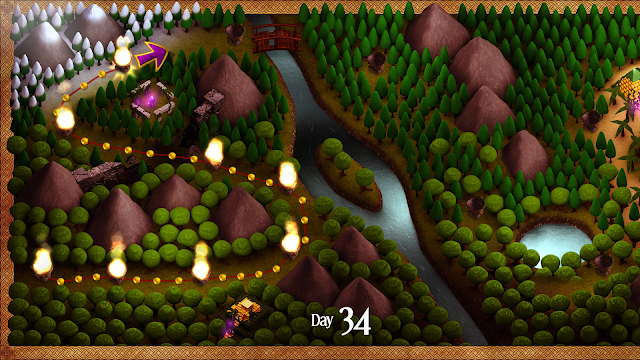 You have 108 levels, 21 Survival levels, 18 Power Ups to choose from and 3 different difficulties as well. 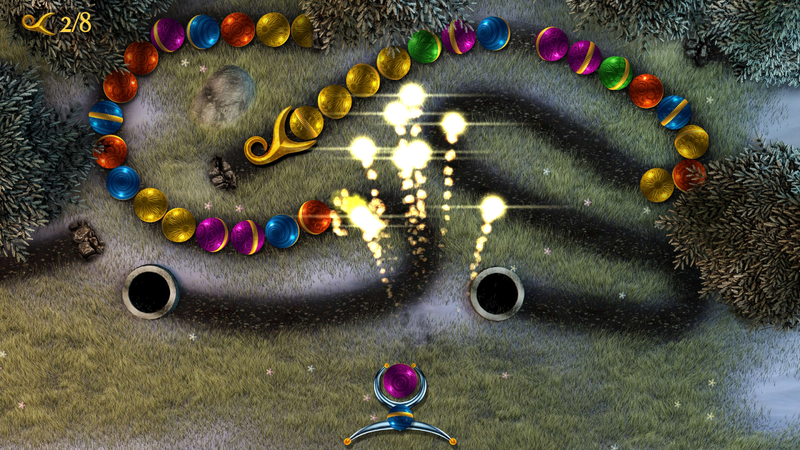 The object is to match the color orbs to gain combos to then use the power ups to clear the board. Unfortunately you can't choose Nightmare difficulty right from the start. You have to play on Normal, Hard, and then Nightmare. Normal difficulty is rather easy, I only had to restart a handful of the last levels over a few times and it'll take 10 hours or less to go through all 108 levels. 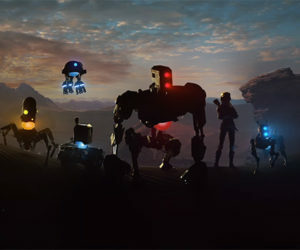 I am half way through my hard playthrough and it is tougher but still very doable for the average gamer. Nightmare is where I think the real challenge begins and where you'll need some speedy trigger fingers. The survival levels are also very challenging to get 5 stars in. If you are into achievements then you can easily obtain 650 GS in less than 10 hours while the remaining achievements could be tougher to get. 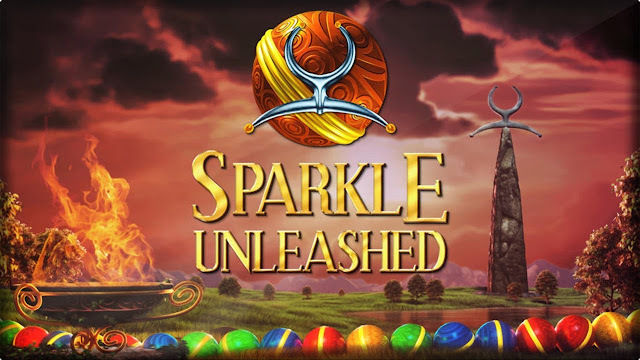 Overall I love these type of games, and Sparkle Unleashed is definitely a fun and very challenging game. If you are looking for 1000 Gamerscore, you might come up short but 650 is very doable. The music is also very nice and pleasant and you definitely get your money's worth out of this game. I also liked the fact that you can choose your own power ups, one from each column. My only complaint is not enough room to throw away orbs you don't want and moving the orb holder does seem a little sluggish. It also would have been nice to choose the difficulty I want from the start. What I played: 16 hours completing 108 levels on Normal, 49 on Hard, and 5 survival levels while earning 9/12 achievements. Wow, I didn't know Pan could read or write.